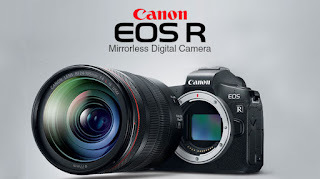 Reviews of the current Canon EF-S DSLR lenses are listed on this website. Following the lens links to the individual product review / preview pages. Please note that previews / reviews are frequently updated.